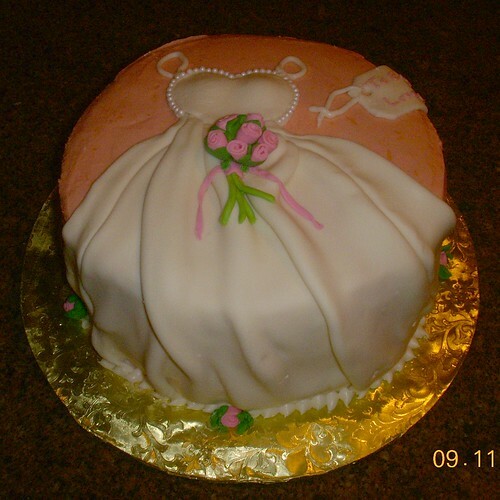 Yes, a cake in the shape on a wedding dress, who thinks of that? A fun person that’s who, this cake would definitely be the one Ellen DeGeneres and Portia De Rossi would have (might have) ordered for their beautiful nuptials. The floral frosting, the lace work, the intricate detailing, this cake is everything that denotes beauty. Are you the couple who actually wanted to marry in Vegas but due to family and peer pressure decided to comply with the more traditional route? Firstly, heartfelt condolences and secondly you can get Vegas here! Well not the strippers or the gambling but you can get the guests more drunk. 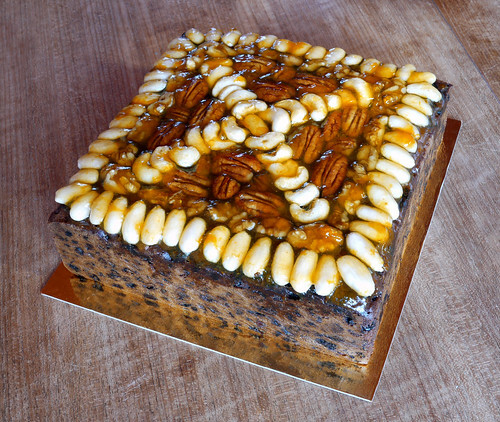 Order the rich boozy fruit cake laced with heavy helpings of brandy amongst other delicious ingredients. This cake will give the guests a heady mix of dessert and drinks, who needs the bar now? Both of you’ll are geeks? Have taken Harry Potter trivia quizzes together? You call each other Khaleesi and Khal Drogo? If you have nodded fervently to all these questions, then you know what you have to. Get yourself a wedding cake inspired by your favourite book, movie or television series. 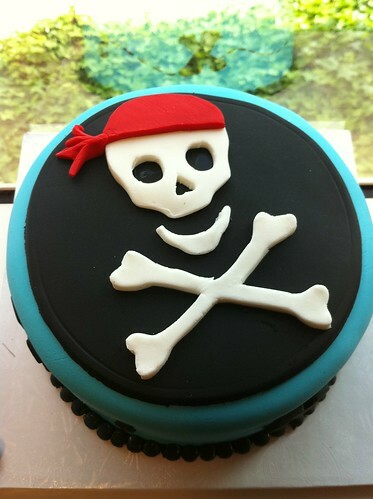 If not sci-fi, you can very easily get the cake customised on your favourite common movie. The classic Jack and Rose Titanic scene recreated on a cake or the famous kiss between Rhett and Scarlett can be very easily incorporated in your wedding cake. Show the world how perfectly synced you two are. These figurines are for the couples who don’t take themselves too seriously, and God knows we need more of those. Bring out your mischievous side and put ridiculous figurines on top of your cake. It can be the bride taking her groom by the collar or the bride carrying the groom in her arms or even better the bride stringing the groom like a puppet. Just go online and laugh out loud looking at the completely ridiculous and good humoured ideas you can find for your wedding cake. It will make everyone laugh, maybe even the bride’s mother who might just be getting teary eyed every other minute. These are a few of the unconventional choices you can make for your wedding cake. The idea of them is to make everyone laugh and represent who you are as a couple. Have fun and keep laughing together, always. This guest post is authored by Jenny Wadlow, a freelance blogger. She has a sweet tooth and likes to writes blog posts for Sweet by Nature, a provider of premium quality gourmet cakes and desserts. You can follow her on Twitter @JennyWadlow.